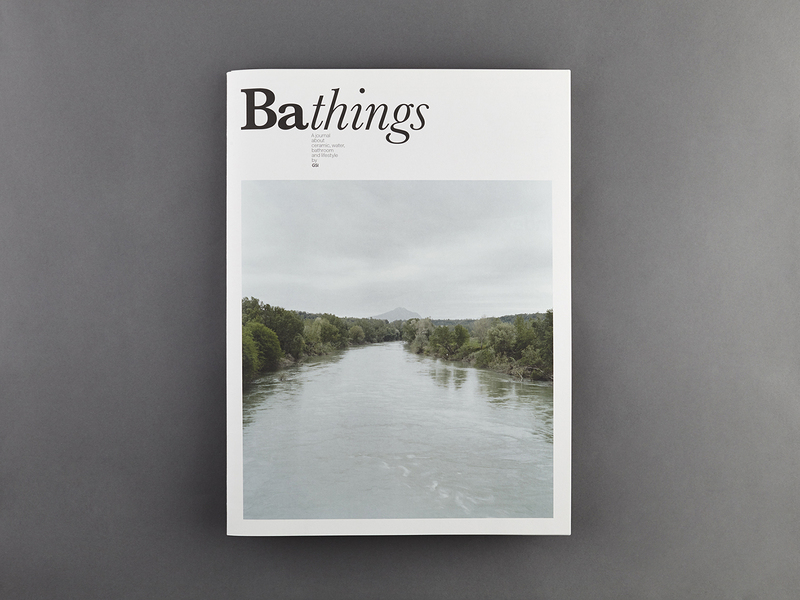 The last issue of Bathings is entirely dedicated to colours. 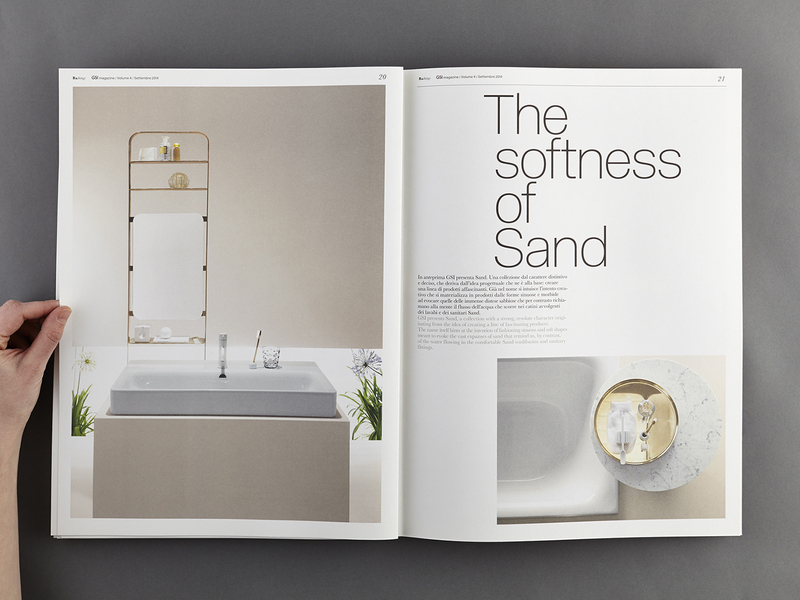 Introducing the new GSI Color Elements collection of coloured sanitary ware, that drew inspiration from the Mediterranean nature, we weaved together stories of colours and products. 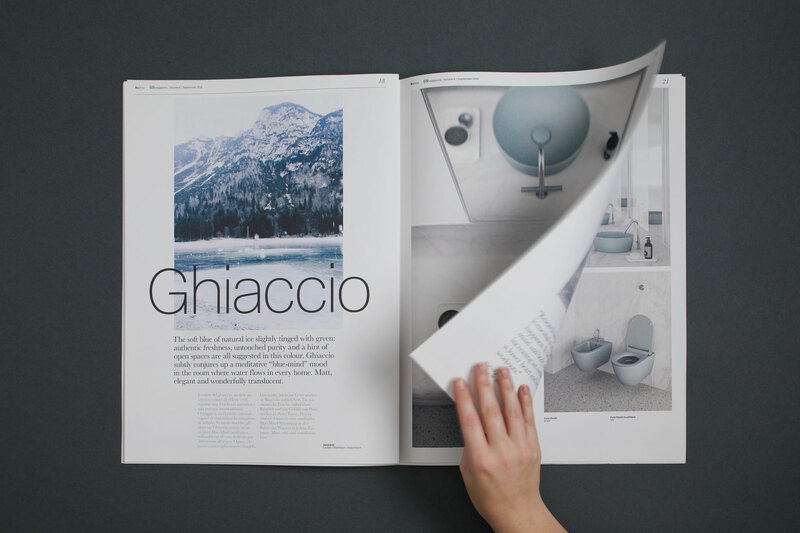 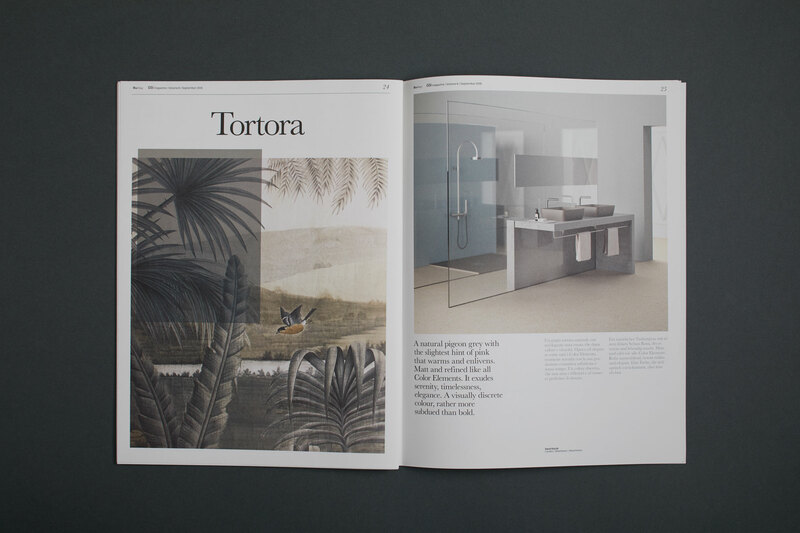 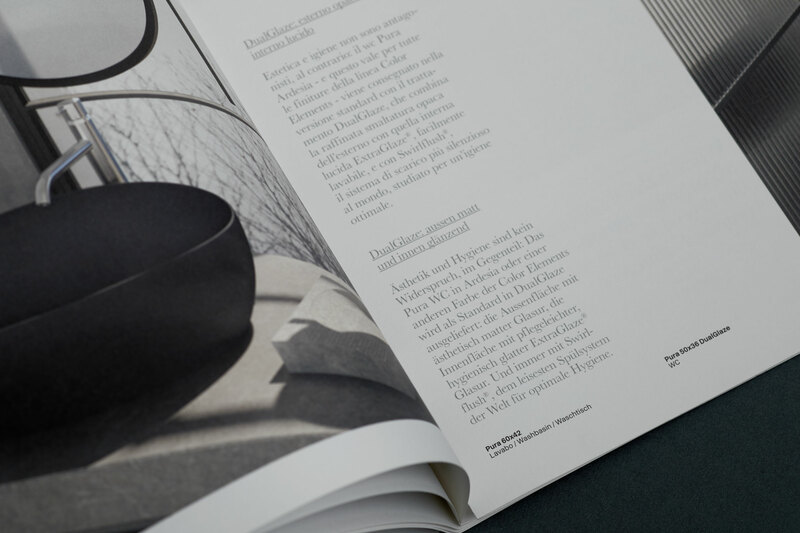 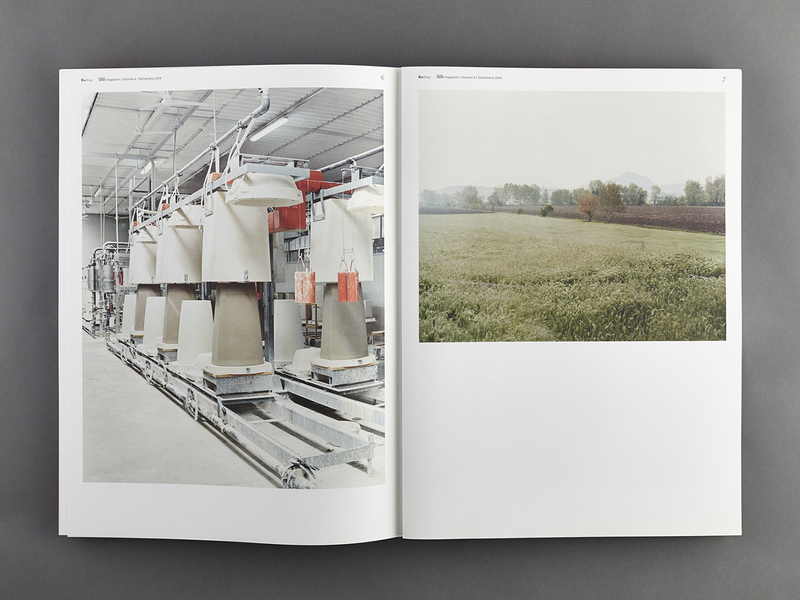 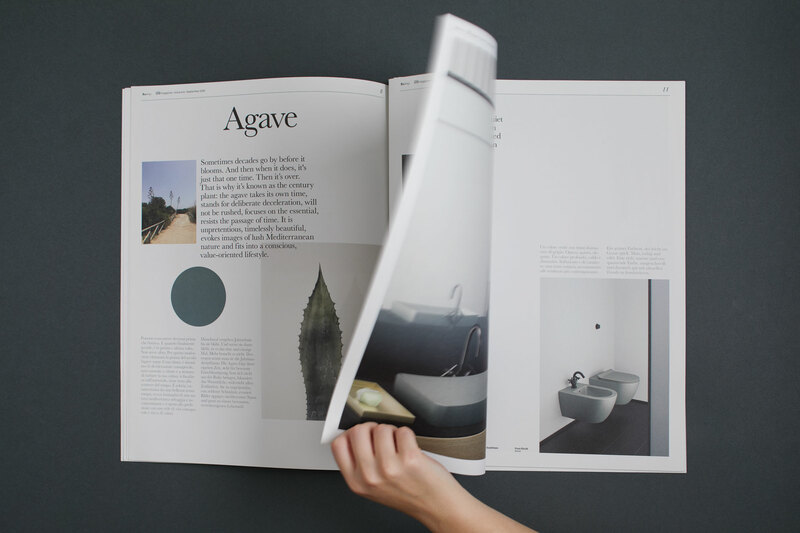 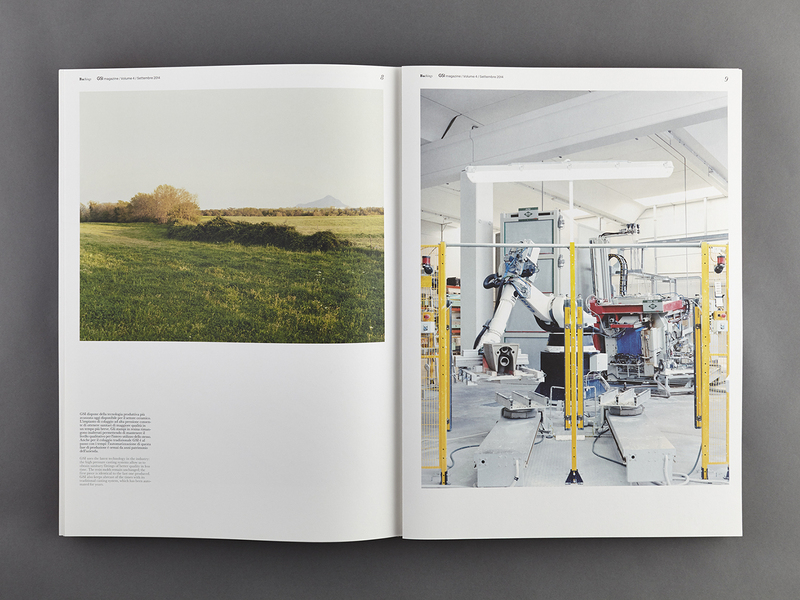 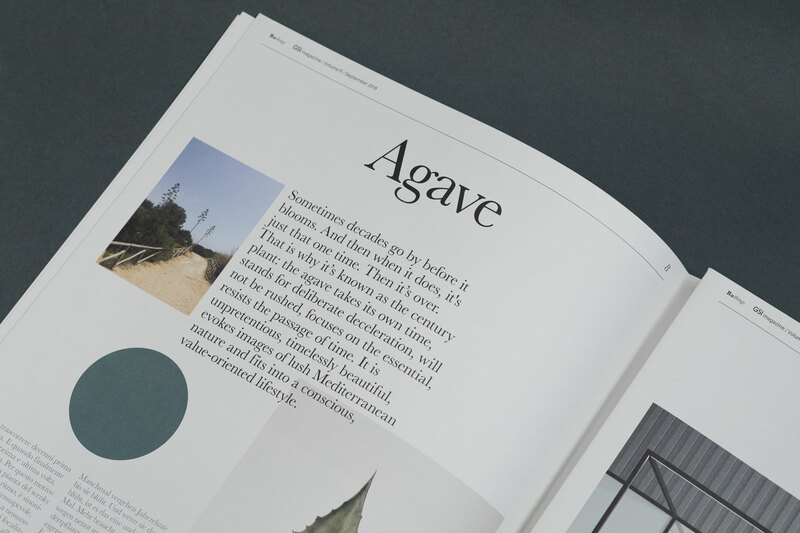 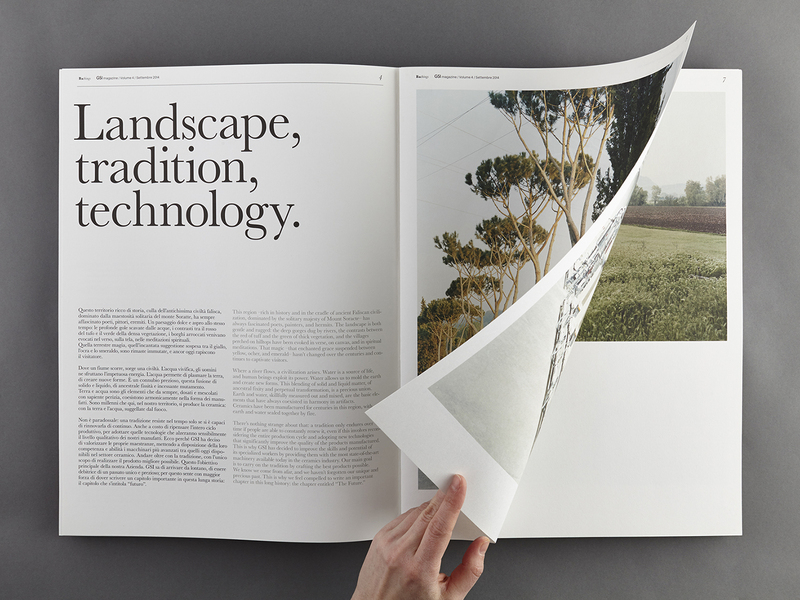 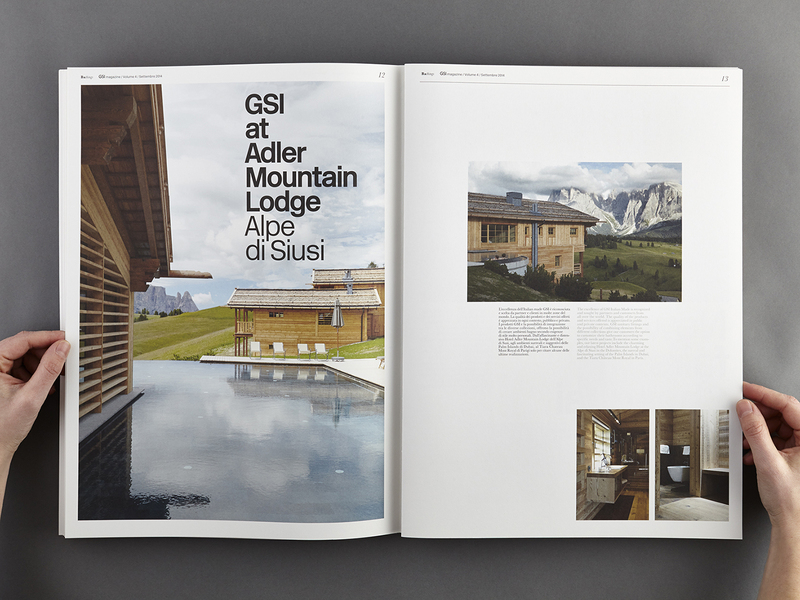 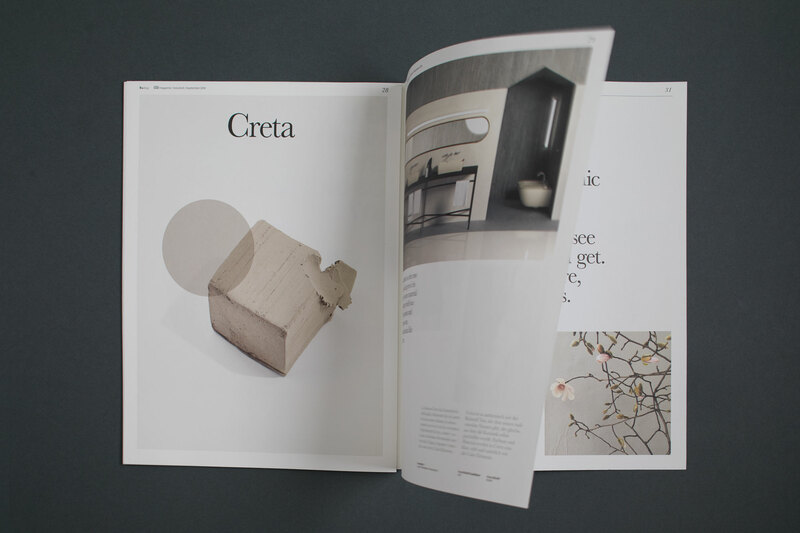 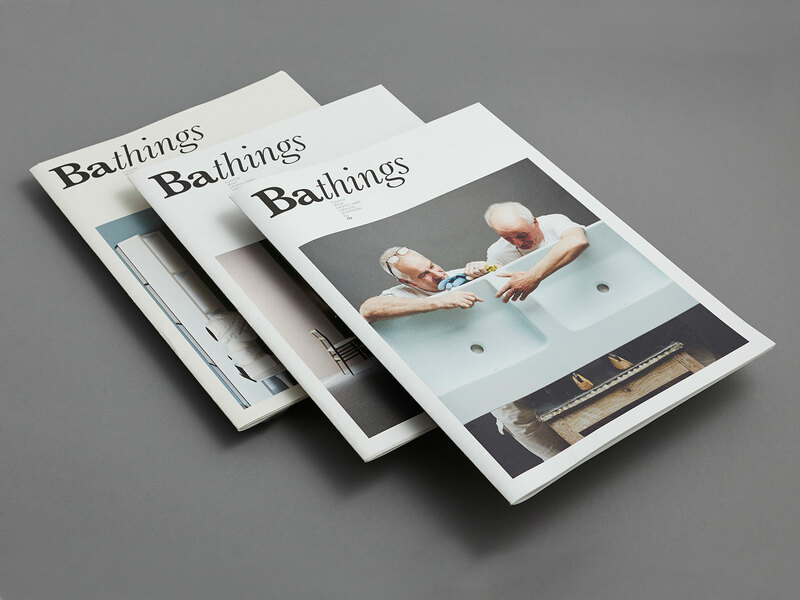 Bathings is the special GSI magazine that tells about themes of interest for the company: product news, events, presence in beautiful architectural projects around the world. 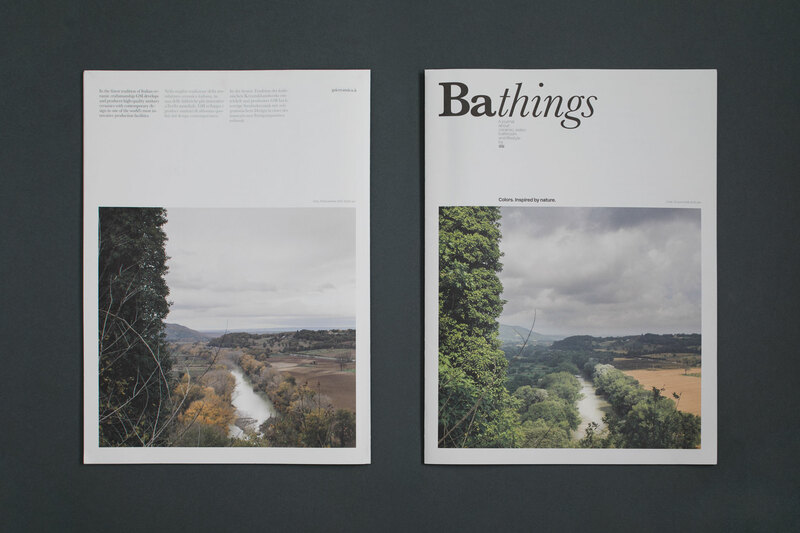 Bathings is a CCRZ idea, developed from content to layout by CCRZ.